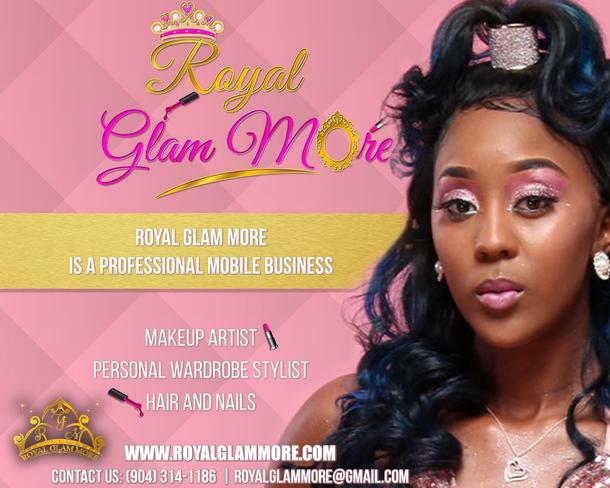 Royal Glam More Mobile Beauty Salon — Salon FundRaiser . . . . . . . . . . 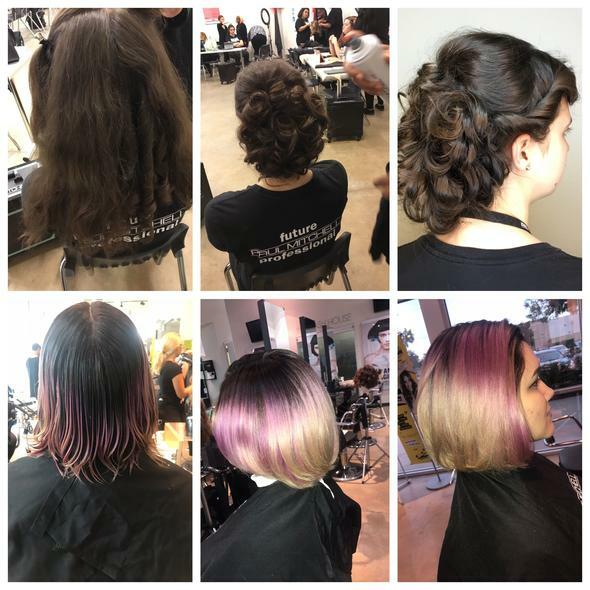 STEP (1): SET UP YOUR PERSONAL SALON FUNDRAISER ACCOUNT . . . . . . . . . . STEP (2): CREATE A FUNDRAISING CAMPAIGN OR PAY $100 FOR US TO CREATE ONE FOR YOUR PROJECT . . . . . . . . . . STEP (3): SHARE YOUR CAMPAIGN ON SOCIAL MEDIA THEN ASK FRIENDS AND FAMILY TO GIVE AND HELP SUPPORT YOUR PROJECT . . . . . . . . . . STEP (4): WHEN YOU REACH YOUR GOAL YOU CAN COLLECT YOUR MONEY IN AS LITTLE AS 30 DAYS . . . . . . . . . . . STEP (5): USE THE FUNDS TO FINISH YOUR PROJECT!!! . . . . . . . . . . . . . . . 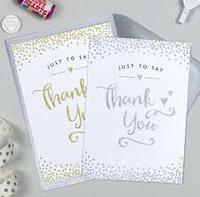 Thank You Card - Donate $5 and receive a thank you card. Your Contribution is greatly appreciated no matter the amount. God Bless. Donate 10 or more dollars and receive special recognition on social media and a Royal Glam More Goody bag . $25 Donation- Will not only earn you a thank you card but recognition on social media and customized Royal Glam More T-Shirt. $50 Donation- Thank you so much for such a generous donation. 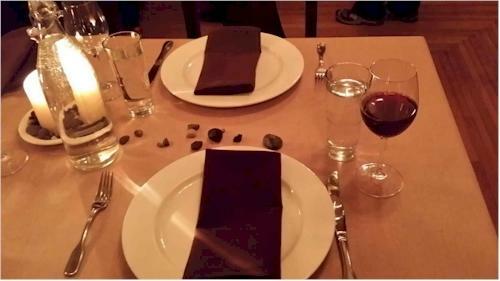 You will get a thank you card, social recognition and a special gift card. 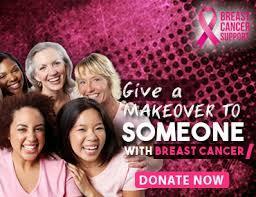 Donate $75 and get a complimentary free service of your choice including a customized Royal Glam More T- Shirt. 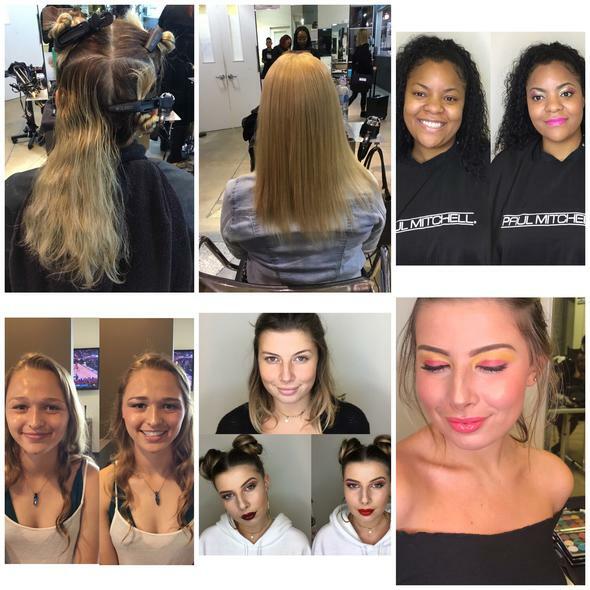 Free Appointment in mobile salon, Personal Thank You Video- Donate $500, and receive a free service of your choice, social media shoutout, T-Shirt and Hat. 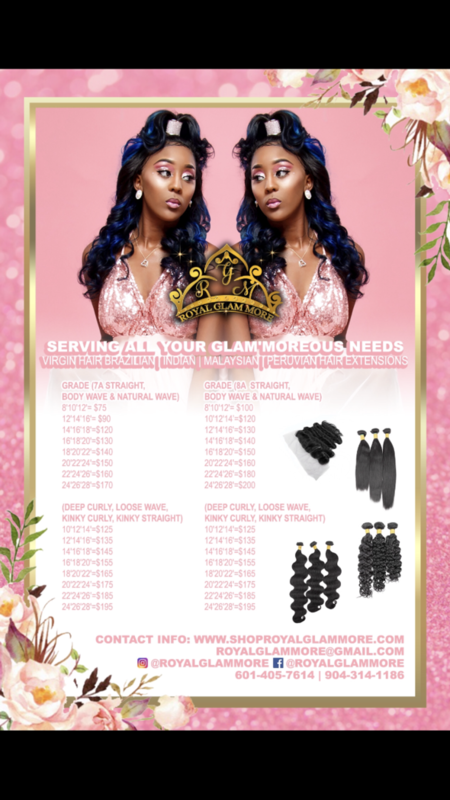 Hello, My name is Sade and I am the owner of Royal Glam More. 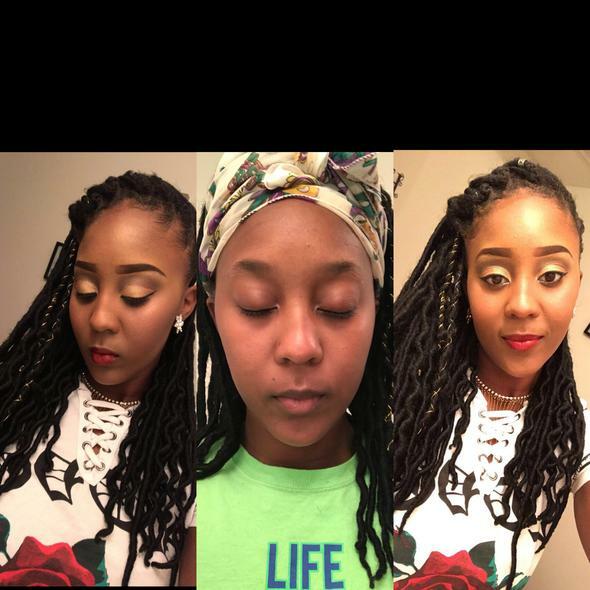 My vision is to be have a one-stop shop mobile beauty salon catering to clients by traveling to them and providing complete makeover transformations on the spot. 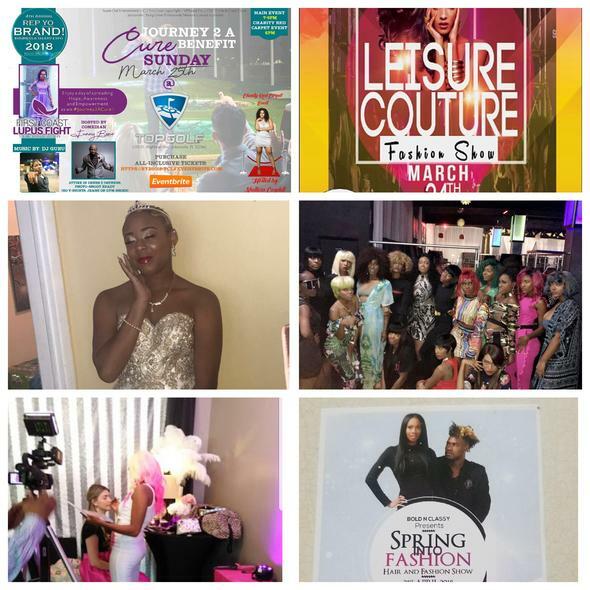 We have done events for fashion shows, Prom, special occasions and will also do Weddings, Babyshowers, Birthday parties and more. We want to provide convenience, professional and quality services to those in need. There are people out there who suffer everyday from low self esteem, and insecurities caused by diseases, car accidents, transplant surgeries, cancer, and so much more. This fundraiser was created to raise money towards purchasing our very own customized RV so that we can take Royal Glam More to the next level, and with the help of God and your prayers and contributions I have faith we will succeed. 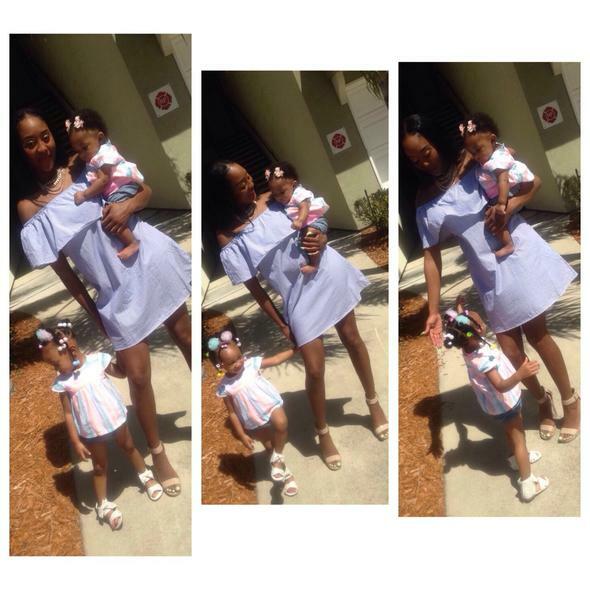 My 2 beautiful daughters Zilah and Zori motivate me to be a better person for them. My life changed when I had children and I realized they depend on me. 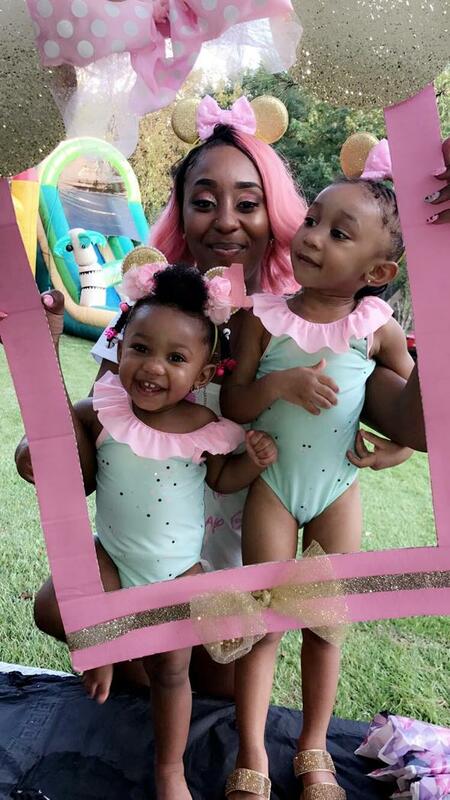 Life is far more important and I can't accept nothing less than the best for us so I choose to follow my dreams and make my girls proud of their Mommy. My little sister Jerrica Liddell who had a car accident at the age of 6 November 14, 2006 with my Godmother and younger brother. 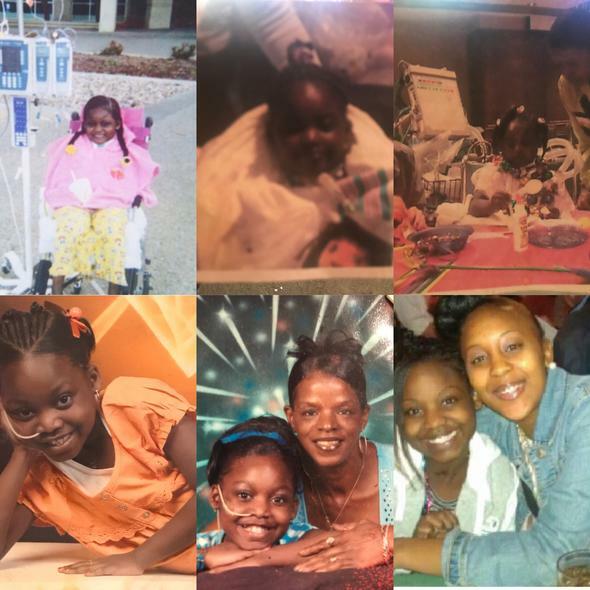 My godmother passed , Josh was bruised and Jerrica suffered severely from the injuries that caused her to get 3 transplant surgeries. From that point on she never lived a normal life, but my sister was a diva. My granny always kept her looking beautiful regardless of her scars and tubes she had everywhere. When I started RGM she played a major part in our support system. 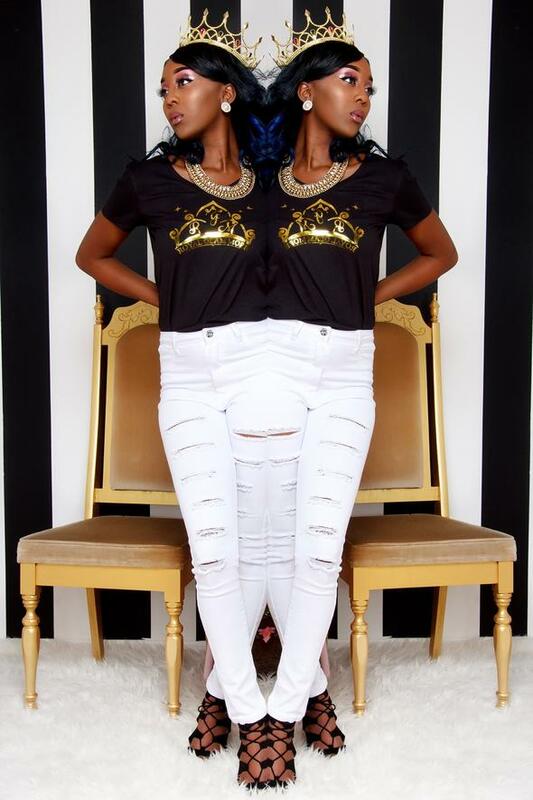 The first person to purchase Royal Glam More Hair Collection when we launched and stayed loyal no matter what. 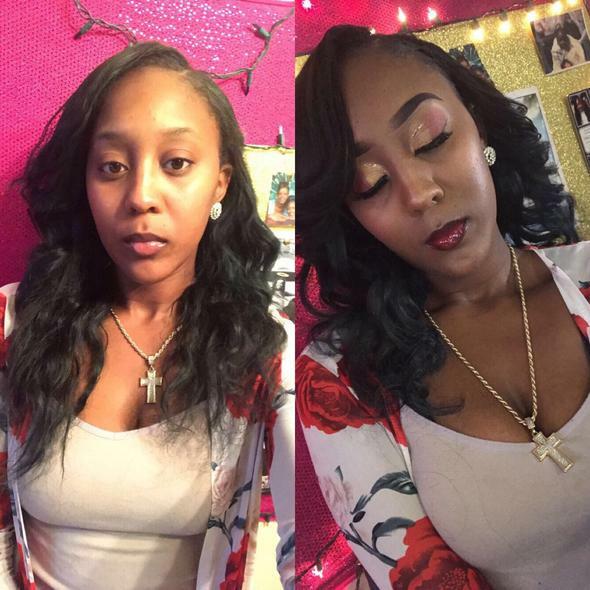 Prom was one of the best nights, she ordered more hair and got a full makeover. The next month graduation and then her funeral. 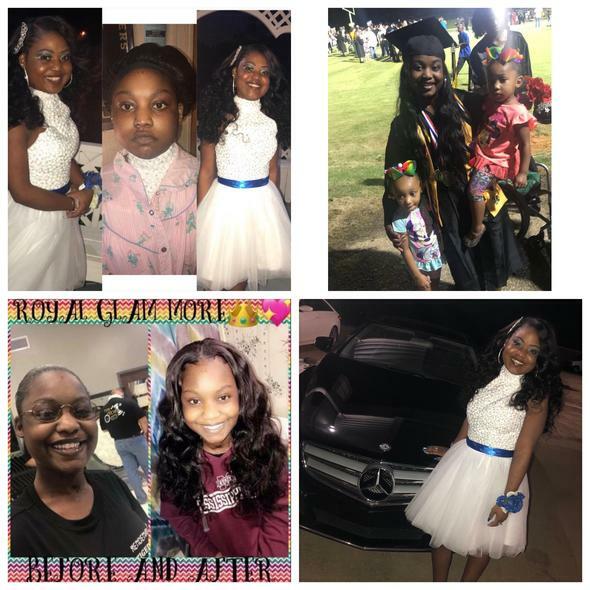 Ever since June 5, 2018 my heart has been torn because the bond we shared was unbreakable especially with her and my daughters. The loss of my sister has motivated me to tell her story and make my business a success like I know she would have wanted. 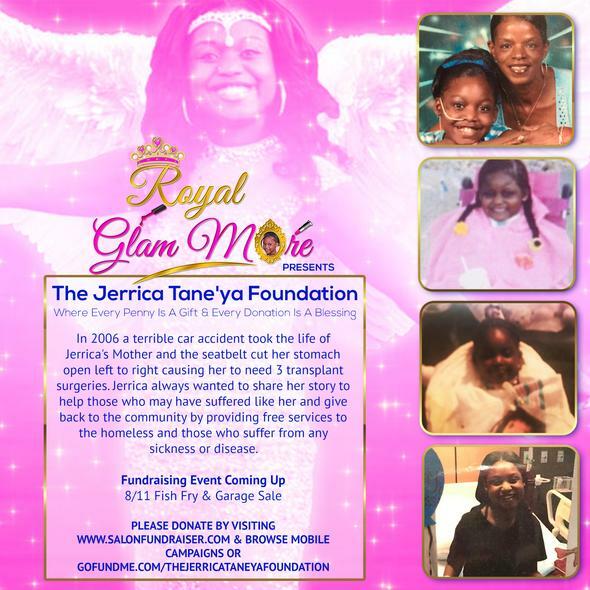 Royal Glam More will honor her by starting The Jerrica Tane'ya Foundation. This nonprofit will give back to the community by helping people who suffer from any type of accident, disease, or sickness feel beautiful again. We will help the homeless providing makeover transformations, food, clothes and so much more. Please donate to help me make my sister's Foundation a success and a blessing to other people who may be out there suffering like she did. 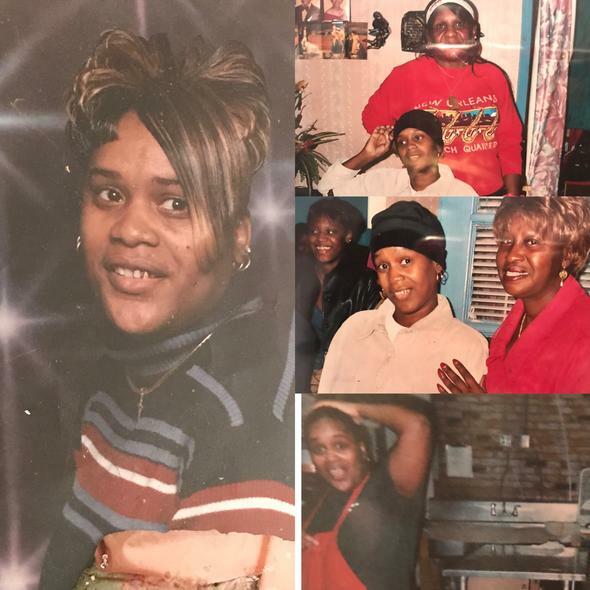 In Loving Memory of My Beautiful Aunt, Patricia Ann Byrd who suffered from cancer that took her life away in 2004. Patricia was one of the sweetest people you could ever meet, always giving her last and doing everything she could to make everybody else happy. She knew she had cancer for a long time before she actually passed but she never let that stop her from living a happy life. Through all the pain and suffering she endured she kept a smile on her face and had really a big heart for her family. At the age of 7 or 8 years old I didn't understand everything my aunt was going through but now I do and she is also my inspiration for wanting to really help out anybody that suffer from any type of sickness. 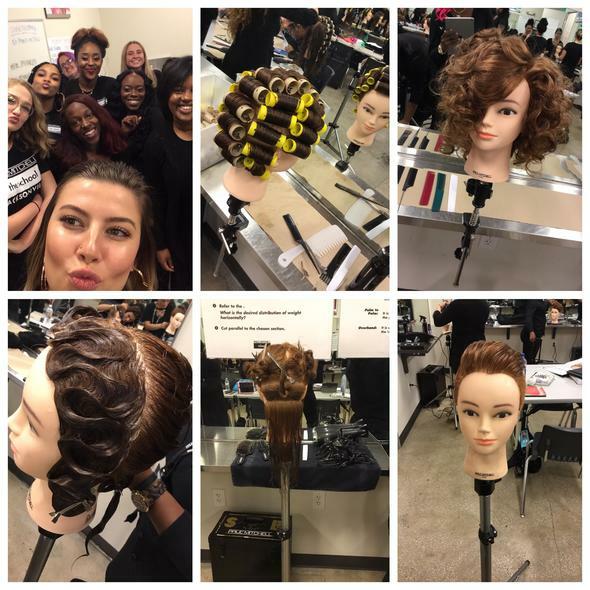 As A Future Paul Mitchel Professional I am continuously perfecting my craft by taking ongoing courses to further my education. I started off teaching myself how to do my own hair and makeup ever since I was a little girl so this is something I'm very passionate about. 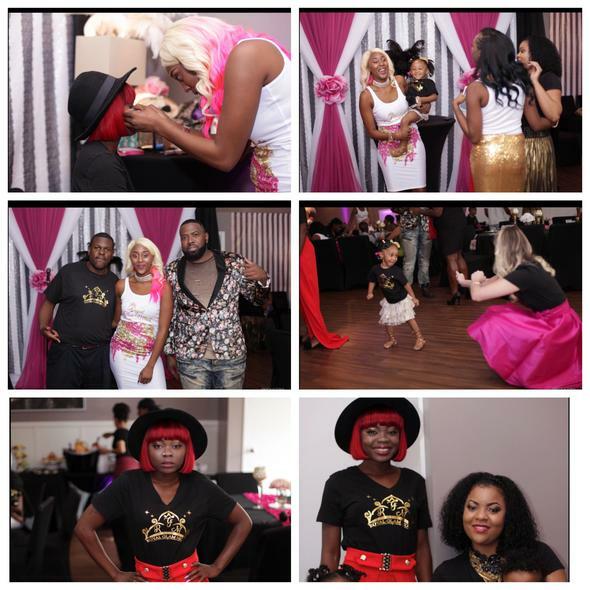 Royal Glam More will grow into hiring a Professional Glam Team in the near future but right now I am building my business from the ground up. Here is some of my work I have done at our First Pre Launch Event! 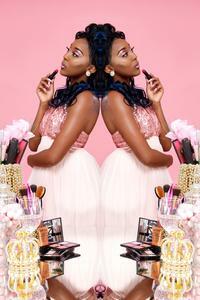 Fashion Shows, Birthday Occasions,Photoshoots and more over the past year of being in business. Trust the process Royal Glam More is only going to get better. You can also support this cause by purchasing our RGM Hair Collection. 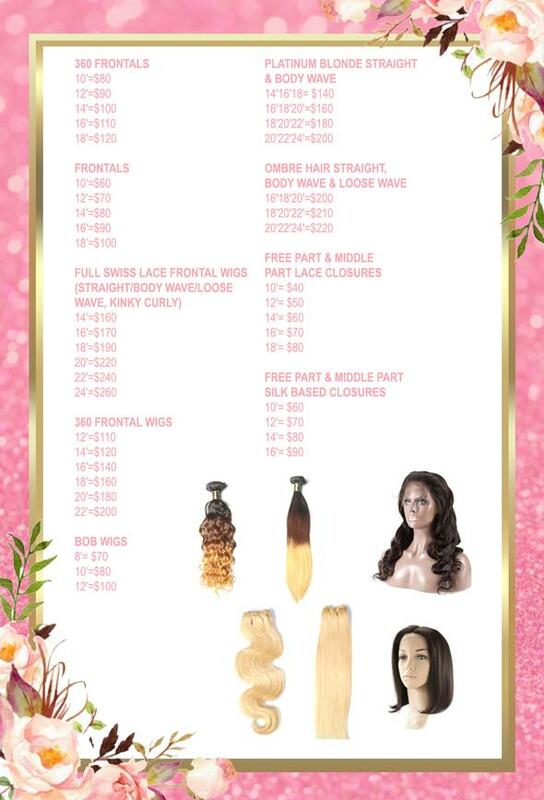 So purchase your bundles TODAY! to help support a great cause. 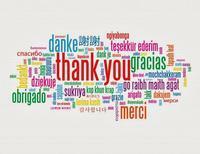 Royal Glam More would like to thank everyone in advance for the contributions and support. 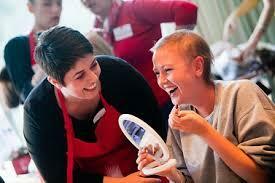 Once we raise the money to launch our mobile salon we will never forget about the ones who helped us get there. 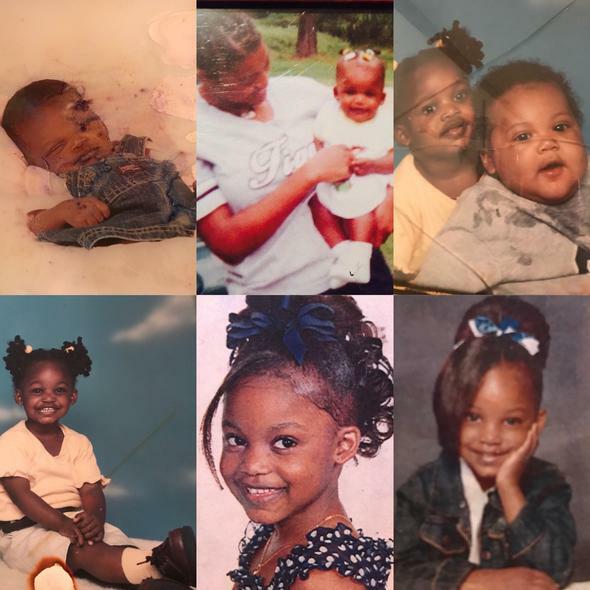 Our nonprofit foundation will honor the lives of our loved ones Jerrica Liddell and Patricia Byrd by helping other people who may have suffered like them feel and look their absolute best. God Bless You All!